Jeevan Jyoti Netralaya provides best corneal services in the region.It has the best team of experienced doctors who uses latest technology and equipments to provide a better treament to the cornea problems. The cornea is the clear tissue that covers the front of your eye. It lets light into the eye, helping you focus and see clearly. Your vision may become cloudy,distorted or scarred if your cornea is injured.it may cause blindness.it is very painful.the correct solution for this is corneal transplant. There are many reasons for the success of corneal transplants, but one of the major factors is the nature of the cornea itself. 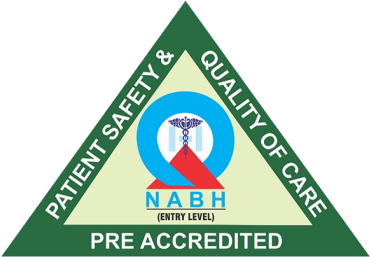 Because the cornea does not contain blood vessels, the patient's antibodies and white blood cells do not circulate in the donated cornea. This minimizes the recipient's immune response, reducing the risk of rejection.The success of corneal transplants also depends upon the generosity of donors. 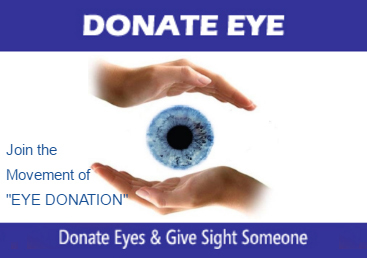 If corneal transplants and other organ transplant programs are to continue saving vision and lives, it is vitally important that everyone sign the organ donor form on their driver's license. Contact Jeevan Jyoti Netralaya for a better cornea treatment.